El bloque de mayo se llama Noon & Light. Recordad que las indicaciones básicas del Bloque del Mes las publicamos aquí. The block of May is called Noon & Light. 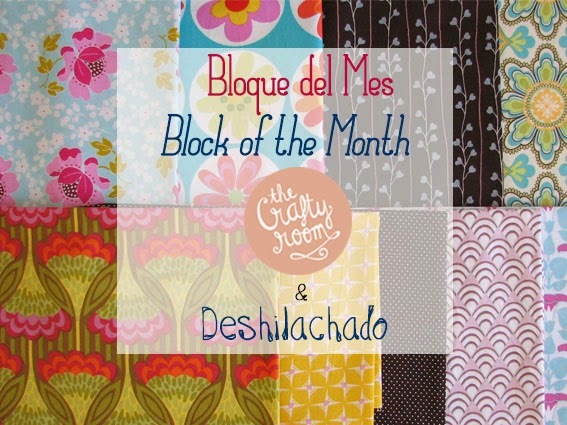 Remember the basic instructions of the Block of the Month we published here.